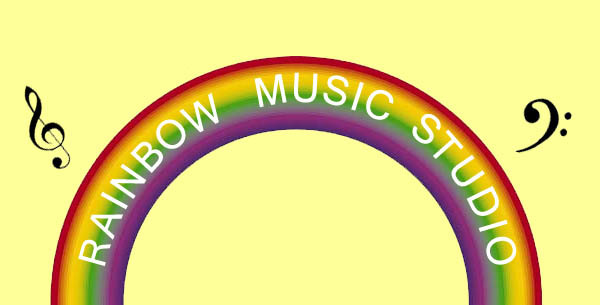 Rainbow Music Studio offers piano lessons, vocal lessons,guitar lessons, as well as theory lessons opening your eyes to a more fun and exciting way of learning music! All 4 areas are taught within the RCM Syllabus curriculum. The students are prepared for their RCM examinations, get to perform in various recitals throughout the year and participate in festivals!